Having recently experienced a bushfire come right up to the the boundary of my property and even burn a hole in a shirt of mine on my washing line!! I couldn’t help but think what sort of plants will not only survive should they burn, but will actually help prevent the fire from spreading up to and destroying my house. Below are some plant suggestions that will most likely survive a bushfire as well as help protect your home from ember attack. 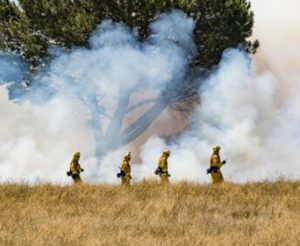 It turns out some trees can actually help prevent the spread of fire which came as a suprise to me. Trees with a large canopy can help capture flying embers, preventing them from reaching the ground and igniting foliage and/or leaf litter and debris below. The canopy can also help reduce wind speed as a fire nears your home which can help reduce the reach of flame attack. Deciduous trees while in full leaf are especially good at reducing the chance of ember attack. 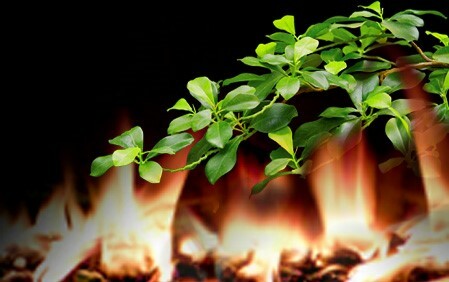 Their leaves are unlikely to ingnite due to the moisture inside them, even if they do ignite, they won’t burn profusely. 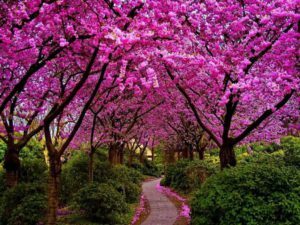 Trees like Liquidamber, Oak, Elm and Crepe Myrtle’s are suitable large trees. Native trees include Lilly pilly’s, Tuckeroo’s, Water gum’s and Illawarra flame trees. It is still recommended that even though these trees are unlikely to go up in flames, they are planted a safe distance away from the walls and roof of your house. These plants generally have fleshy leaves with high moisture content which is less likely to ignite should embers land in their foliage. 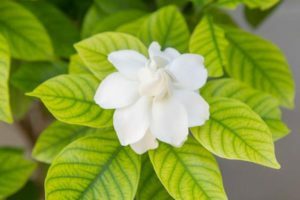 Such shrubs include Agapanthus, Hydrangeas, Aloes, Oleander and Viburnum and ground covers include Dichondra, Ajuga, Scaevola, Pig face, most succulents and Myoporum. The healthier and well watered these plants are, the less likely they are to burn. Regular removal of dead leaves and debris is also recommended. Having a garden in or near a fire zone doesn’t mean you need to keep a clear, vegetation free exclusion zone between the bush and your house. 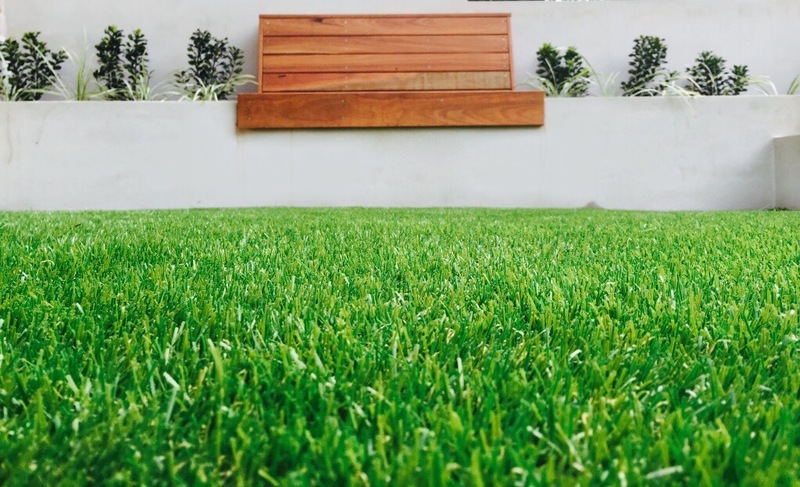 By using plants mentioned above as well as other preventative measures, you can ensure your property has its best chance of surviving the next fire season while also looking great for the rest of the year. Pratia pedunculata is not a plant that will jump out at you and say, ‘Here I am! Look at me!’ But, it is a plant flowering right now that when you take notice, it will draw you in for a much closer inspection. Dainty and cute are the words that come to mind when I see this small ground cover plant doing its thing. 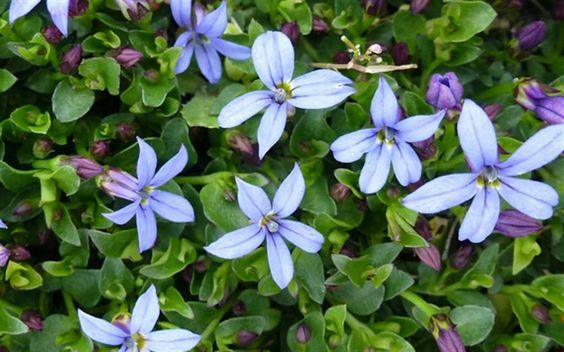 Growing no taller than 10 cm high, this creeping plant is perfect for in between pavers or rockeries. I actually have it planted with Dichondra repens in newest stepping stones and the two mix and intertwine exceptionally well to create a stunning combination ground over. Trailing Pratia has small, almost heart shaped leaves and when flowering, has small white star shaped flowers. Pratia can take full sun to part shade so be warned, when this little plant finds a spot it likes, it can tend to creep and spread quite quickly. 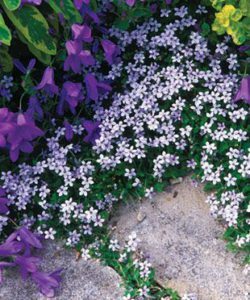 Pratia prefers a moist soil and if too dry will totally shrivel up. Take note of this little sprawler and look out for it in flower now. 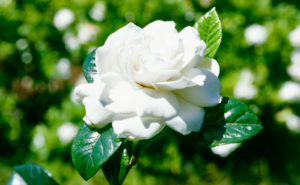 If you can’t find it in a garden near you, it’s a good plant to add to your own garden! The designing of this fire pit was most enjoyable. Ideas had been floating around my mind for quite a while and it was great to explore where each idea was to lead. The circular shape of the area was already decided. The main early focus was on how to use the recycled hardwood posts that were available. Below is a photo of an arrangement of timber that took my fancy. It was simple and effective, and I think helped accentuate the circular shape. 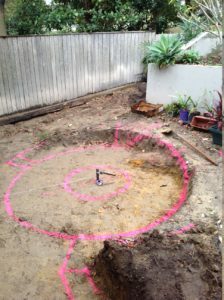 Once the timber was decided I knew I wanted to break up the circle in some way. Most likely by adding a garden or two to add interest to the area. It would mean sacrificing a spot for a guest around the fire but looking at the desired size, more than 10 people will fit anyway. The location of the garden wasn’t to be central, but off centre, as I didn’t want the area to be symmetrical. Below is an early drawing of where the fire pit was heading. 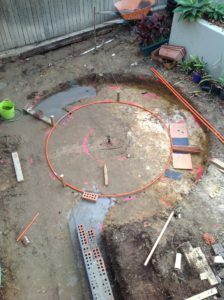 With the timber setout confirmed as well as the location of the small garden to break up the circle, a decision had to made regarding what surface I wanted underfoot. 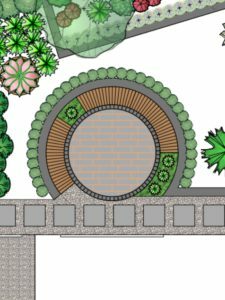 I planned on using a dark grey granite paver for the entrance to the house as well as stepping stones leading to the fire pit. So granite was an obvious choice. I still wanted to accentuate the circular motion so cobblestones came to mind. Cobblestones being small can achieve a circle quite easily. Even tight circles can be achieved by simply cutting the cobblestones into wedge like shapes. They also have a great rough texture to them adding not only textural interest visually, but also as you walk on them. 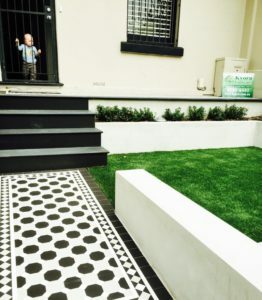 The cobblestone option meant they are available in colours that will match and/or compliment the proposed granite paving so it seemed like the perfect solution. Lock it in, cobblestones it is! 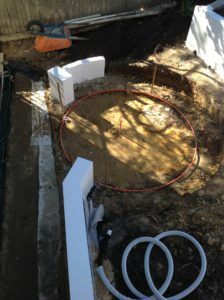 Below are some photos of the early construction phase. As the construction continues, further design solutions are always required. 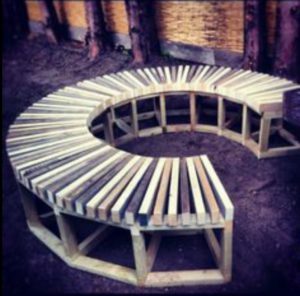 The main design solution for this job is how to construct the seat to achieve the desired look. 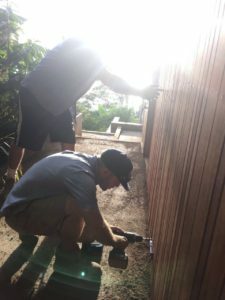 Using recycled hardwood posts, the challenge was to ensure the finished product looks modern and sophisticated while also not being too perfect in its appearance. Challenge accepted! Look out for the next installment.. The seat will take shape and the finished product will be revealed!! 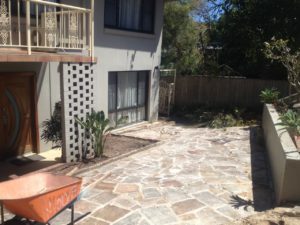 At Kyora Landscapes, we strive to offer quality service and a quality job. We have spent some time working on the company core values to help us achieve and continue to achieve to our full potential. 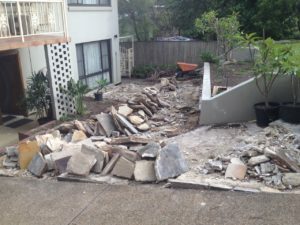 It may come as a surprise to hear a landscape company has these values in place, but if you read our blog on the Modern Aussie Tradie, you will understand that to be set above the rest, you need to go above and beyond what is expected. What are Core Values & Why Have Them? With these core values, clear motivation is provided for all Kyora employees to work towards. 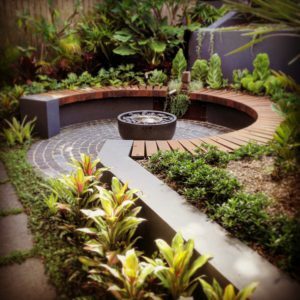 They can also provide potential clients an insight of what they can expect should they decide to work with Kyora on their landscape project. Each month, the employees of Kyora vote for the person who has best demonstrated one or more of these Core Values, further inspiring each and every individual to strive for the best for both Kyora, and them selves. A stunning flower display amongst Echium’s is about to kick off! 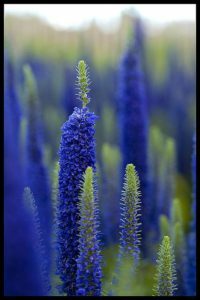 The Pride of Madeira plant will put on a show of blue/purple flower spikes from around late spring, take note of what they look like and keep your eyes peeled as they come into full bloom shortly. 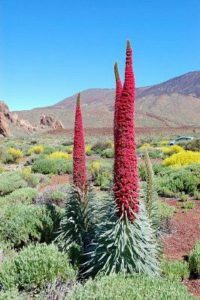 Echium are a great plant that can really make an impact in the right location. 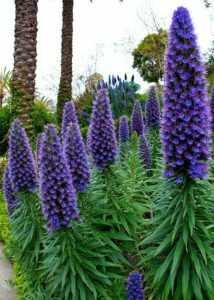 Echium will grow to approximately 2.5 metres tall and can tolerate full sun and coastal situations. The grey green leaf look great year round even while the plant is not flowering. 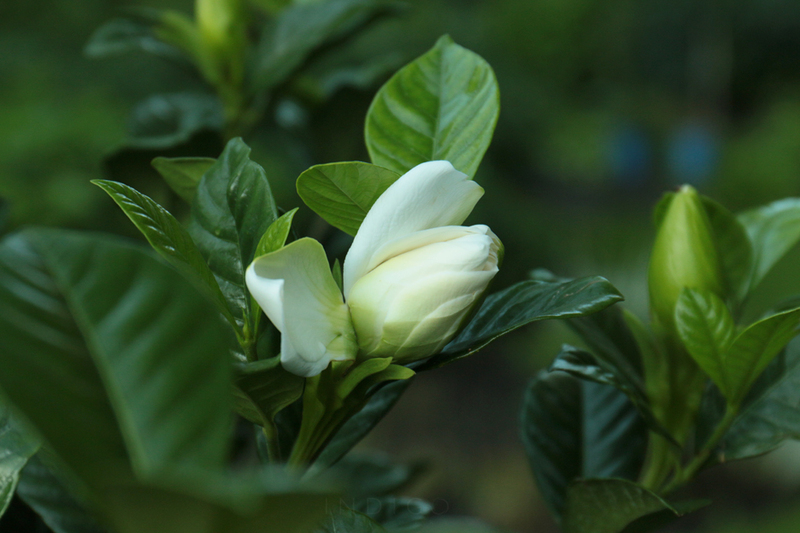 Preferring well drained soils, this plant is quite drought tolerant and only requires pruning after flowering. 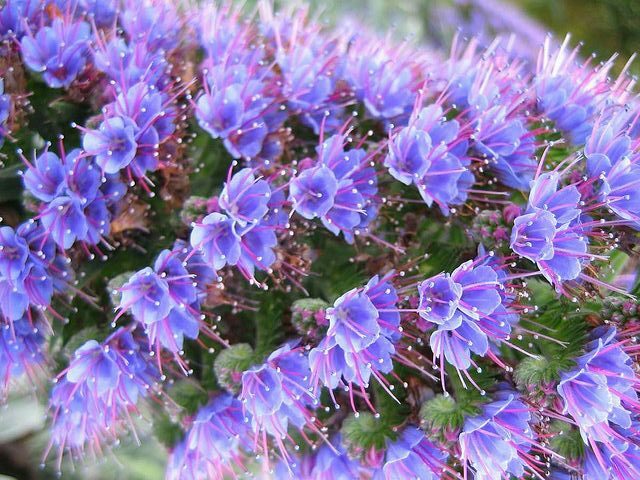 There is a cultivar that has a pink/red flower called Echium wildpretii, which grows flower spikes to approximately 2m high, but most commonly Echium fastuosum and Echium candicans will be what you see around Sydney. Keep an eye out for these beauties, you will not be disappointed! DESIGNING THE PERFECT FIRE PIT! 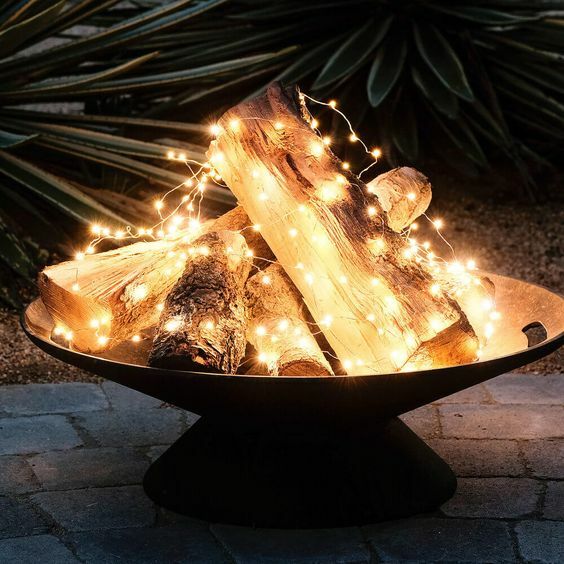 Designing the perfect fire pit…. 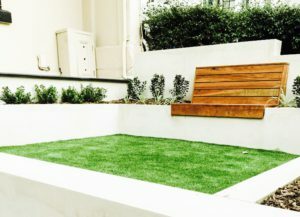 When it came to this front garden, the entire area was hard surface! Sandstone flagging paving and pebblecrete and concrete pathways dominated the space. The decision was quickly made as a minimum, to turn the space into something a lot more usable, functional and alive with plants!! 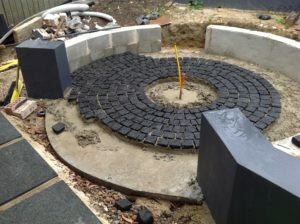 A main feature of this garden was to be a fire pit! A place to come together, a place to mingle and enjoy the company of others and a focal point of the garden. Recycled hardwood timber posts must be incorporated somehow!?! With all these considerations a design was penned and the set out and construction commenced. 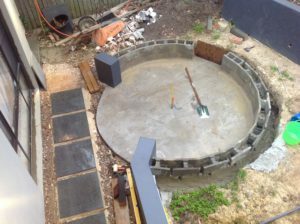 Below are some photos of the early progress as we strived to complete the perfect fire pit! 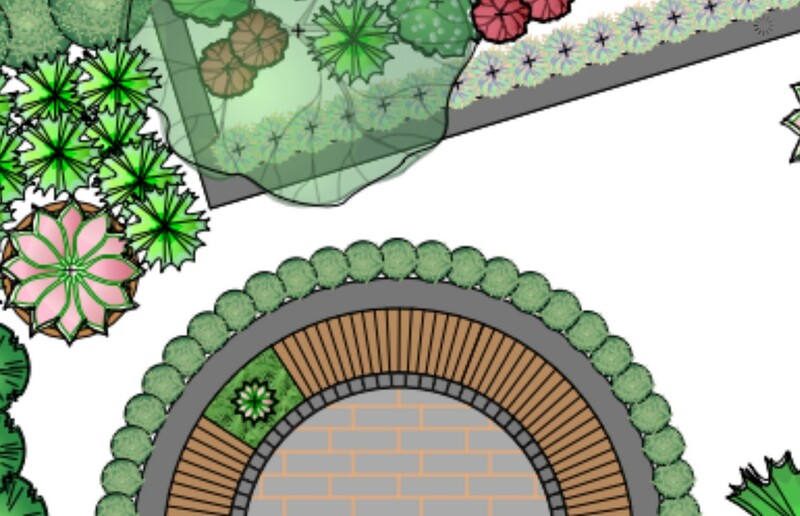 In the next instalment, we will cover the design solutions to help create the perfect fire pit and tick off all the requirements from the design brief. Does the thought of Bamboo send shivers down your spine?? Bamboo has earned a reputation for spreading like wildfire. Plant it and expect it to pop up everywhere you do and don’t want it and then good luck killing it and getting rid of it. 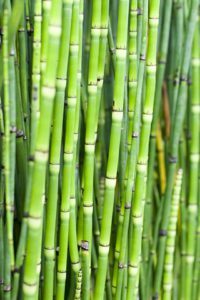 Yes, there are types of bamboo that do this, they are called Spreading bamboo, but there are also some types of bamboo that grow where and how you want them too. 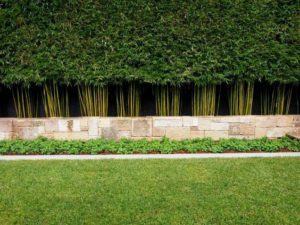 Bamboo is a plant that can achieve great screening without the width of an advanced hedge. 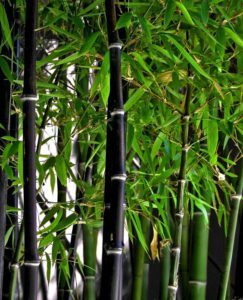 Bamboo can grow straight up without taking up much more width than 500mm if not less if required. 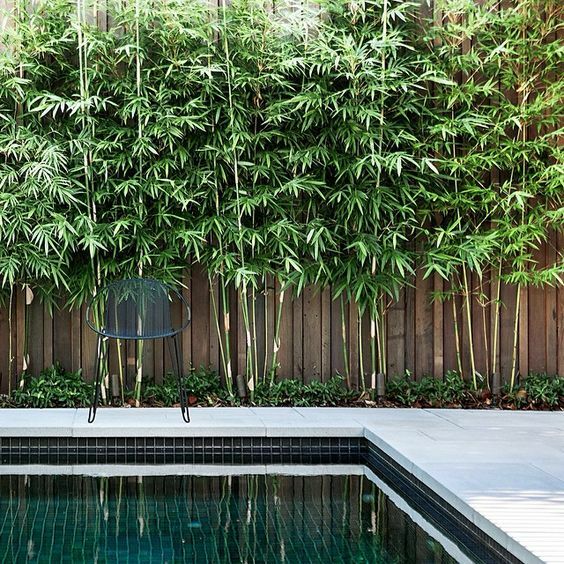 Whether used for screening or to help create an asian themed garden bamboo can look great and does not have to be a plant to fear. Below are Kyora’s Top 4 bamboo types. Great screening bamboo and looks great pleached. 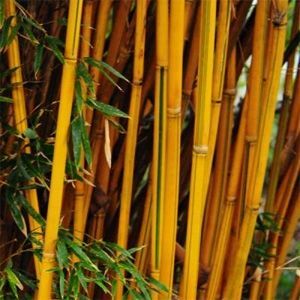 So there you have it, no need to fear Bamboo, why not embrace it as it could be the perfect plant for your garden. You know spring has sprung when the stunning colours of Cercis erupt from the stems of this small to medium tree. A great specimen tree for small, medium and large gardens. 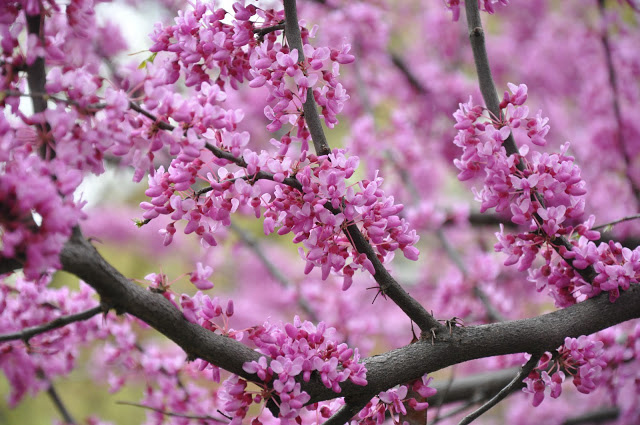 The Cercis provides not only an amazing spring floral display but is ever changing throughout the seasons. The foliage of different cultivars range from the greens of Cercis canadensis ‘Roethgold’ Chain of hearts, through to a reddish purple of the Cercis canadensis ‘forest pansy’. Cercis display autumn colour before losing their leaves come winter. They grow to anywhere between 2-6 metres tall and prefer part shade to full sun. Look out for these now as they a looking their best. Look to incorporate one in your garden for a year round show of this great small tree. After approximately 4 weeks of work the project was complete. The tessellated tiles, new step risers and treads look fantastic. The rendered walls still need a coat of paint but they really make the space feel neat and complete. The artificial turf, with the addition of a few fallen leaves, look as close to real as you can get! One of the final jobs was a hardwood timber, custom made bench seat. 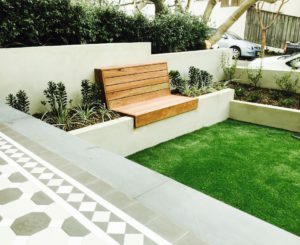 Designed to be neatly positioned in the centre of the walls garden bed. This was not only to create symmetry and a focal point when you enter the garden, but to also not take up any more space than it needed to. The end result looks great. The timber used was spotted gum and had been left to leach its tannins prior to applying oil. The plants selected are all low maintenance. Escallonia and Rhaphiolepsis ‘Snow maiden’ used as the hedging plants with underplanting of Liriope ‘El Marco’ and Gardenia radicans. No mowing and limited pruning, the garden created is to be enjoyed more than maintained. Overall the project is a great success. 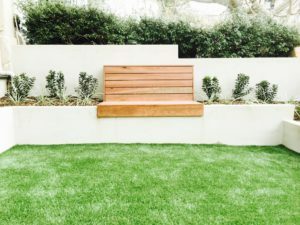 The client has a functional and low maintenance garden that maximises the space available in a style that suits the building and area of Glebe.